Large living spaces with a fenced yard and outdoor living spaces. Refreshed with new updates including new paint, appliances, flooring throughout, and fixtures. 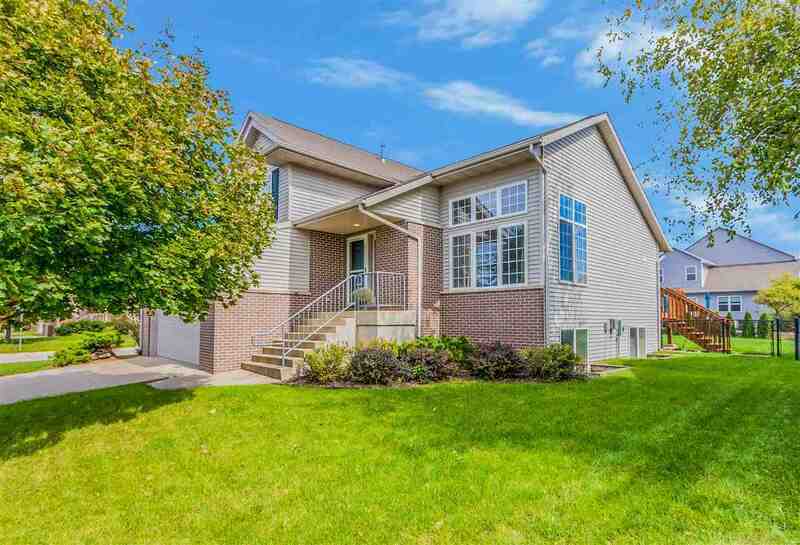 Features 4 bedrooms, 4 baths, gas fireplace, kitchen, dining area, living room and two family rooms. Abundant outdoor spaces include a screened porch and deck with access to the fenced yard. Features vaulted ceilings, LVP flooring, fireplace with tile surround, and owners&apos; suite with ensuite bath. Convenient mdrm off garage.